Going into your first tour, there is just some stuff that you don't realize you need until you're out there thinking "there's gotta be a better way to do this..." I've had that feeling a million times. Here's a checklist of things I stock up on before every tour. This list consists of the necessities for me. No frills here, this is all stuff that will make you more comfortable, improve your workflow, be prepared for anything, and also make sure your phone doesn't die on you. 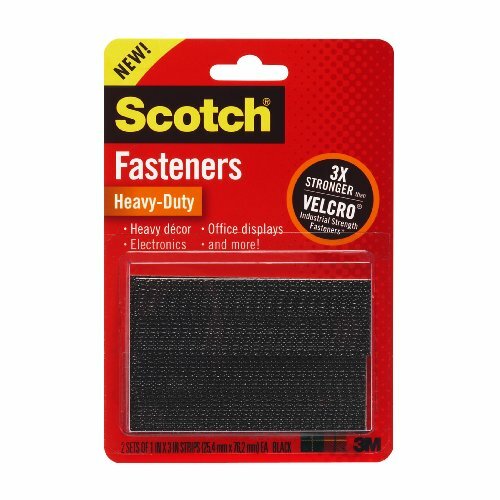 You'll also meet some incredibly smart people on tour who seem to have some problem-solving superpowers and always have a DIY or inexpensive method or item on hand to fix. I've learned about nearly all of these items from geniuses like that. Just like any other job, there's lots about being a touring music photographer that you don't know until you experience it. This is a list of all the things I stock up on or own to make my life easier on tour. I vouch for every one of these items and have used them firsthand with one exception; the Seagate Backup portable hard drives. 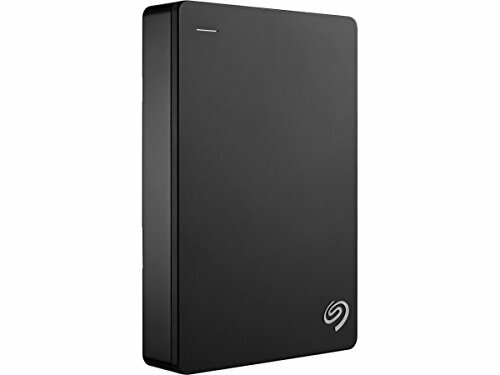 I've previously used Western Digital MyPassports but after recent research I'll be changing to the recommended Seagate drives going forward. I wouldn't recommend if I wasn't confident it was a good product, and I'm convinced. Here's a quick summary with links, but if you have time I'd recommend you scroll down and read why I recommend these items. The 3-2-1 rule of backups; 3 copies of your data, 2 storage types, 1 copy offsite. Ever tried doing that while traveling? It’s not easy. Getting enough wifi to check Facebook can be a challenge. The reality is, you aren’t going to be able to consistently backup to the cloud on tour. I pioneered the “Starbucks method” one tour, where I woke up and went to the nearest chain coffee shop to start uploading my high res exports from the previous night. Surprisingly, that wasn’t a sustainable backup method either. You have to have hard drives on tour. You want 3, but you need 2. You’re going to lose one, or it’s going to die on you, you’ll accidentally format it, etc. Make your backup system part of your daily workflow. 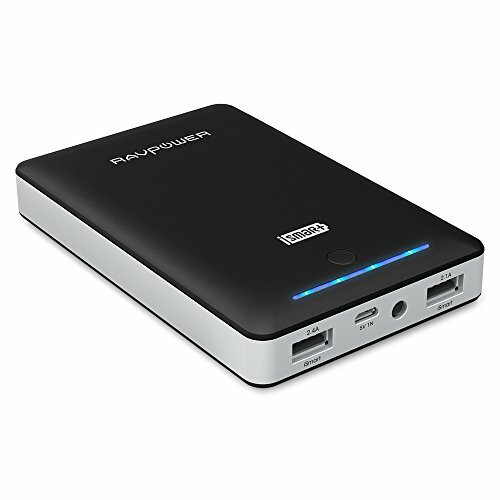 You want your portable hard drives to be reliable, fast, inexpensive, rugged, and of course, portable - meaning no power cables. 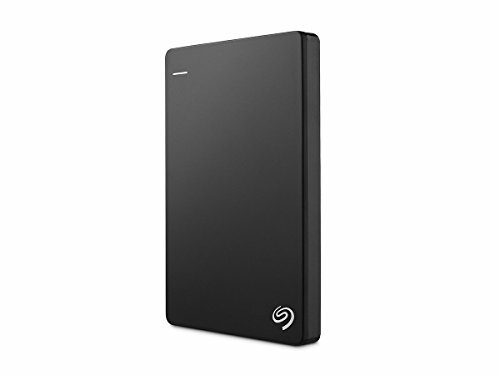 A good choice is the 2TB or 4TB Seagate Backup Plus. These drives have a very low failure rate according to The Wirecutter, on top of having an inexpensive price to data radio - the 4 TB version having the least price per TB. Seagate also offers a two-year warranty on the drives. Use heavy-duty velcro to mount your hard drive to the top of your laptop when you're using it. This is a great technique to avoid accidentally unplugging them in the middle of file transfers, or simply to attach and work off them without worrying. This is a serious lifestyle changer, and it makes you feel so much safer when working with your hard drives. Cards go missing all the time, just like everything else on tour. They are dirt cheap right now, so there’s no reason not to have extras. Buy them on Amazon where they’re cheaper so that you don’t need to mope into an electronics store 4 miles from the venue in Omaha or something and buy an inferior one at a higher price. 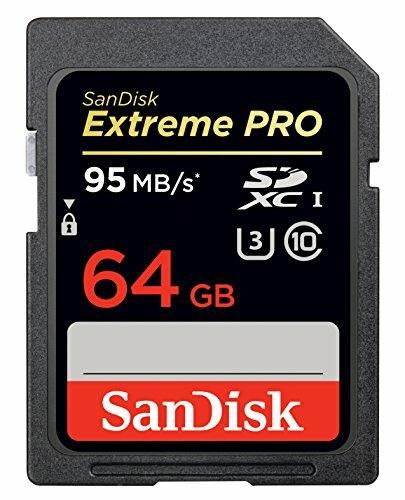 For the way I shoot and the gear I have on-hand, I like to use SanDisk Extreme Pro 64GB cards. 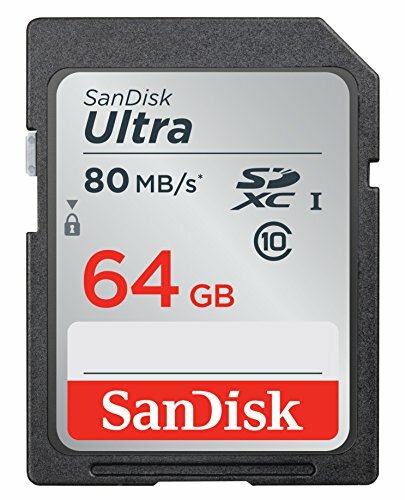 The 64gb size means I can shoot 2,000 photos in one night and not worry about card space or changing cards while I work. If you want a more budget-friendly pick, a SanDisk 64gb Ultra will be just fine in nearly every situation. 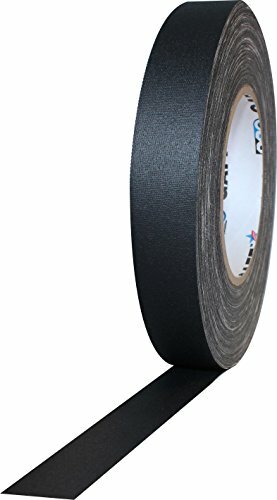 Gaff tape is stupid expensive but you need it. I can’t tell you exactly what all you need it for but you will. I use it to label hard drives, cables, anything I own that I don’t want borrowed or stolen. In extreme circumstances I’ve used it to prank people, tape pants back together, and hang my iPad to the ceiling. Silver so you can write on your black gaff tape, and so people are less likely to think they belong to them. 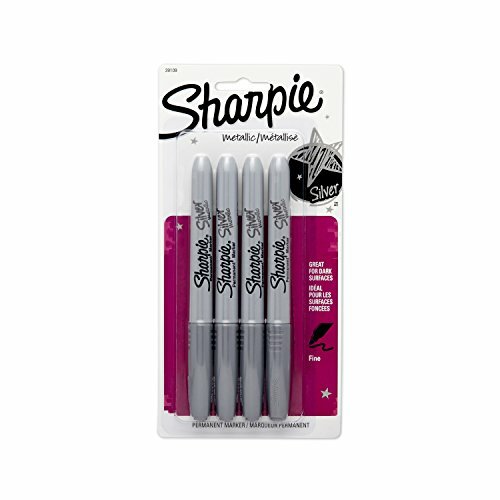 Most tour people use black Sharpies so yours will be unique. I don’t buy black Sharpies but I “accumulate" them. Usually a tour manager or someone in the crew will have them in bulk so that artists always have something to sign with. But artists always put them down or forget about them so I pick them up and hold onto them until they inevitably need a sharpie and the tour manager isn’t around. Doesn’t hurt that I always seem to have a small stash of them at the end of the tour that I can roll-over into the next gig. 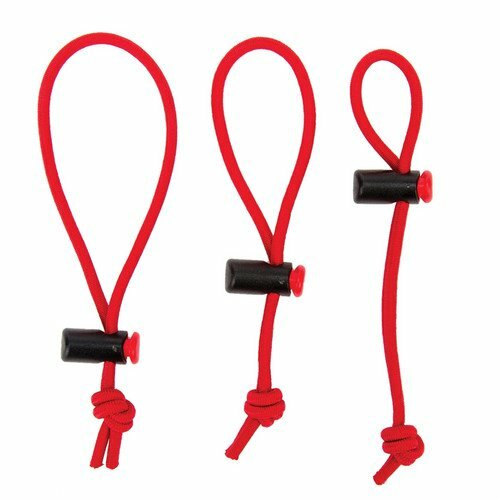 These are so awesome… you use them to quick-tie cords and cables of all varieties. You can’t understand how convenient they are until you’ve tried them. I always lose these but they’re not too expensive so it’s not a big deal. Obviously what you get here depends on what camera you shoot on. Chances are you probably already have these items. 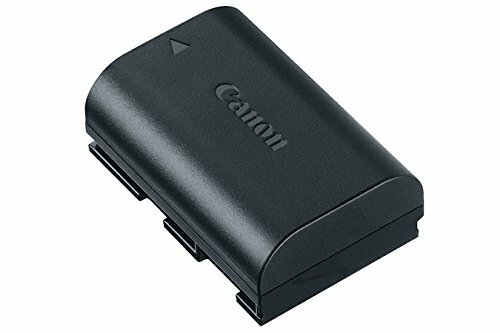 I shoot on Canon cameras that use LP-E6 batteries. In an unscientific test I did years ago, I found that all third party batteries are a frustrating waste of money. 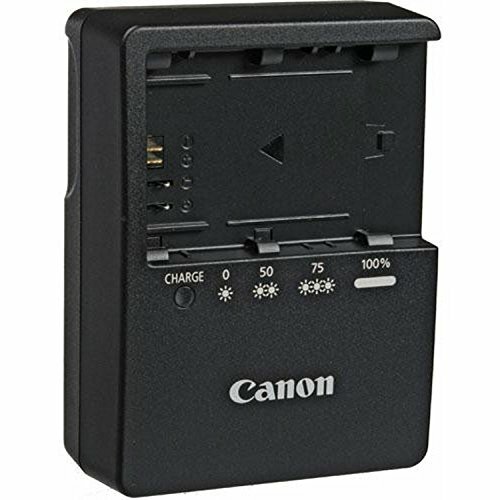 Perhaps there are some good ones out on the market now, but I stick with the original Canon brand LP-E6 batteries myself. This is an off-topic thing, but there is a weird phenomenon among tour photographers. I call it "the battery exchange program.” You will leave a battery plugged into an outlet in the green room. Don’t try to recover it when you realize it’s gone, because you’re probably not going to get it back. You can try to get in touch with the venue but getting them to ship it, making a UPS account so you can pay for them to ship it, and all the other stuff is barely worth the hassle and time. But inevitably you will walk into a green room one day and there will be a charger with a battery for your camera plugged in the wall. You can try to track down who owns it but you won’t succeed, so just take the freebie from the universe. It will come back around to the person who forgot it, just like it did for you. Getting one of these depends how you like to wear your tour laminate. If you wear around your neck you probably don’t need one of these. I don’t do that because it's always in the way when you’re bending down to mess around with your gear bag or backpack. I use a carabiner to attach it to a belt loop on my pants… sure you look like a hippie, but it's much more convenient. 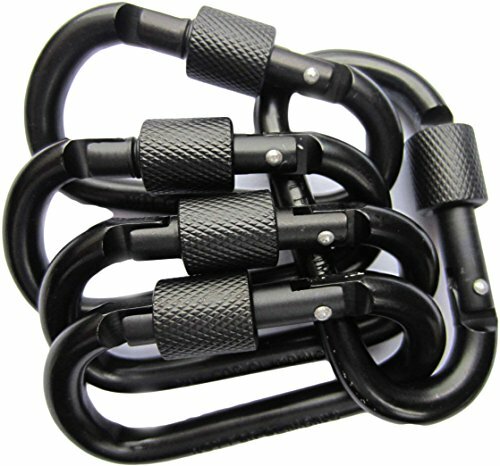 I don’t have this particular carabiner, just some old one that I picked up at REI years ago. This one looks as good as any though. These will get stolen by your friends. No matter how nice they are, they’ll borrow them because theirs goes missing and you’ll never see it again. They’re not that expensive if you buy them ahead of time online, so just do that and save yourself the trouble. Be careful about what cables you buy online, there are lots of sub-par and fake Apple versions that will leave you disappointed. 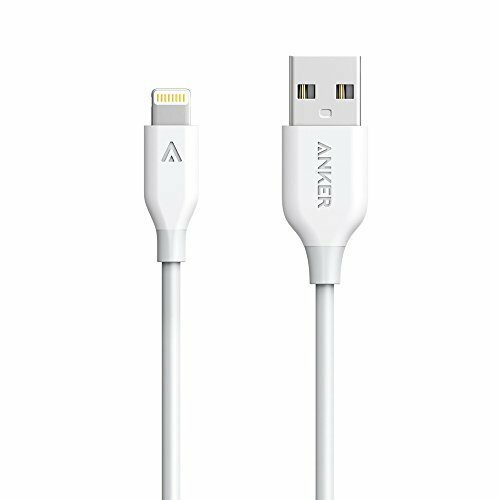 I like the 3ft Anker PowerLine Lightning cables for general use, and then also get a 10 ft version because outlets are never in a convenient place. If you're on a bus, sometimes your power outlet will be by your feet, so if you want to use your phone at night you’ll need one of these. Use gaff tape and silver sharpie to write your initials on both your lighting cables and charging blocks. If you write directly on them they get smudged. There are so many situations where you need one of these. You won’t always be around an outlet or your computer and your phone is going to die on you. That’s not even a tour condition, that’s just life in general. Get one of these and thank me later. It’s also great for making friends or getting on the good side of grumpy people because this thing has 2 USB outlets you can offer them a charge. 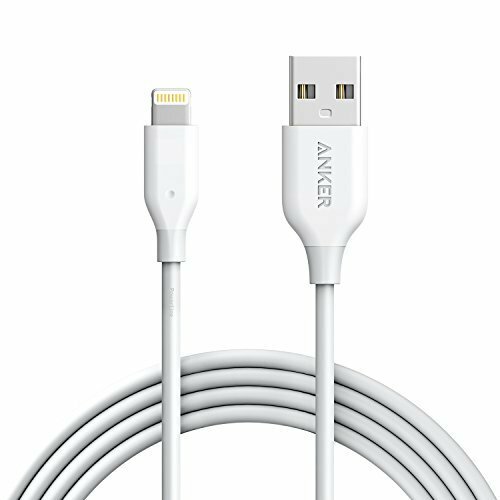 And with all your extra lightning cables you already have in your Amazon cart from the previous paragraph, you can let them borrow one of those too. Always have these on hand for your Speedlite or other battery-run devices. Those things always die at the most inopportune times. These come shrink-wrapped in packs of 4 (that’s how many batteries a Speedlite takes), so I always try to keep a pack in my pocket. It’s saved me a few times. A good tour tip; if your band uses in-ears while playing, the monitor or sound engineer is usually responsible for changing their batteries regularly. They change them all the time to make sure they’re fully charged going into a show… meaning that every day or two there are 1/2 - 3/4 charged batteries getting tossed. Ask if they would mind saving them for you. Thanks to my buddy & fellow photographer Spud for introducing me to this years ago. Thanks for reading. If you think I'm forgetting anything important, let me know! Sign up with your email address to receive news and updates, plus a free Lightroom preset!